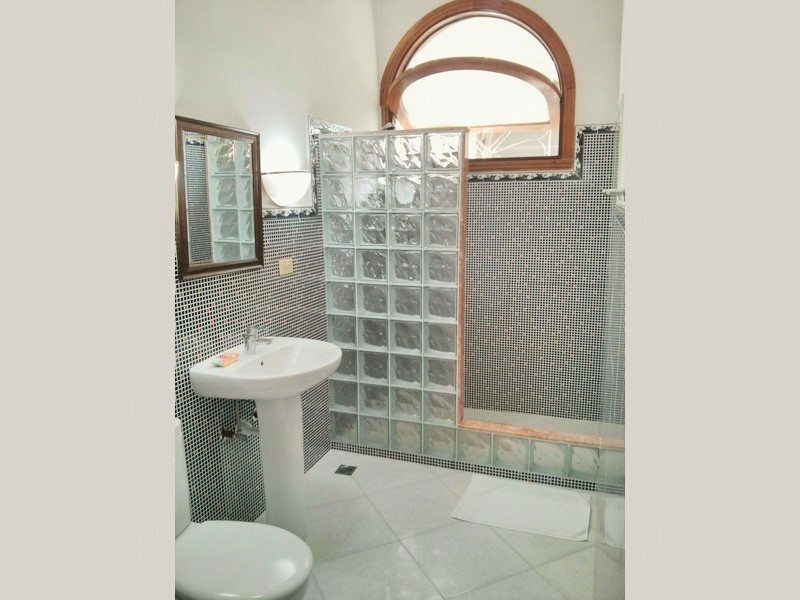 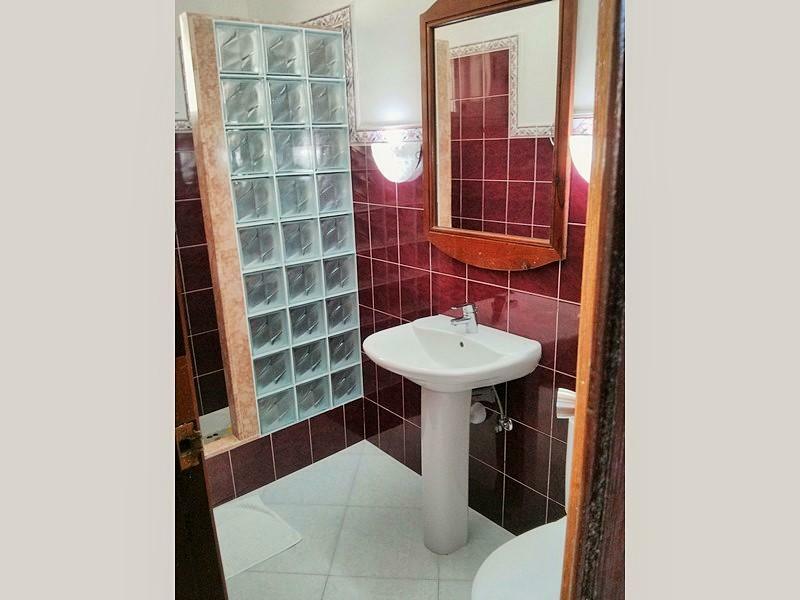 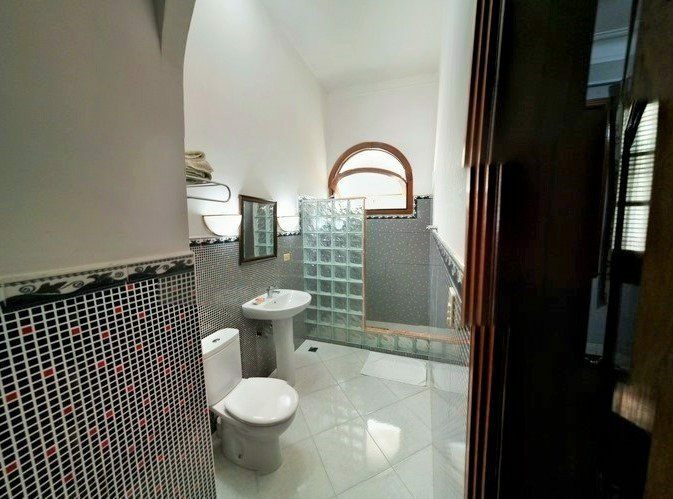 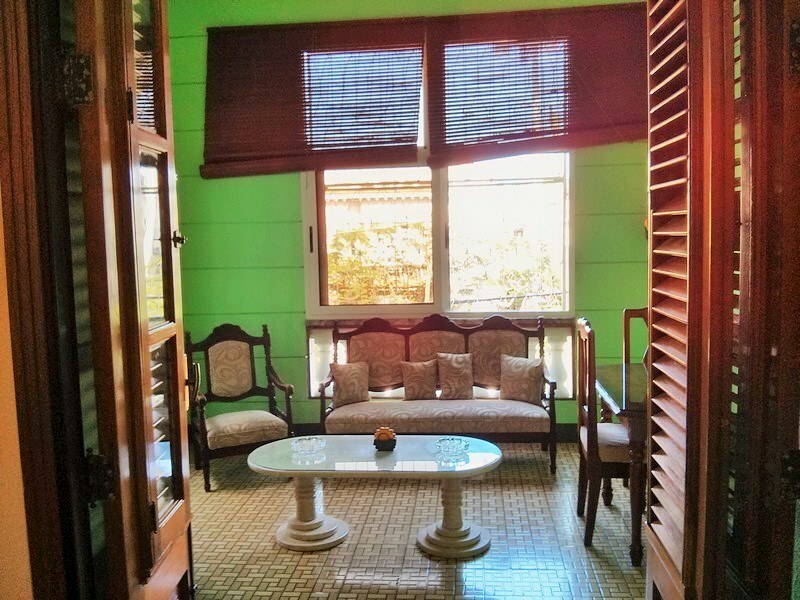 Casa Particular Guido is located on the second floor of a beautiful old building, in the center of Vedado. 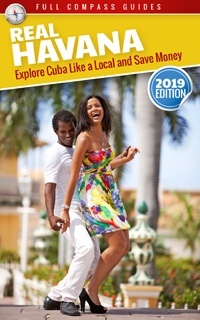 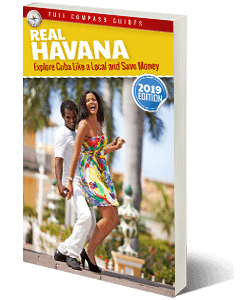 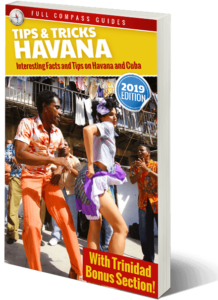 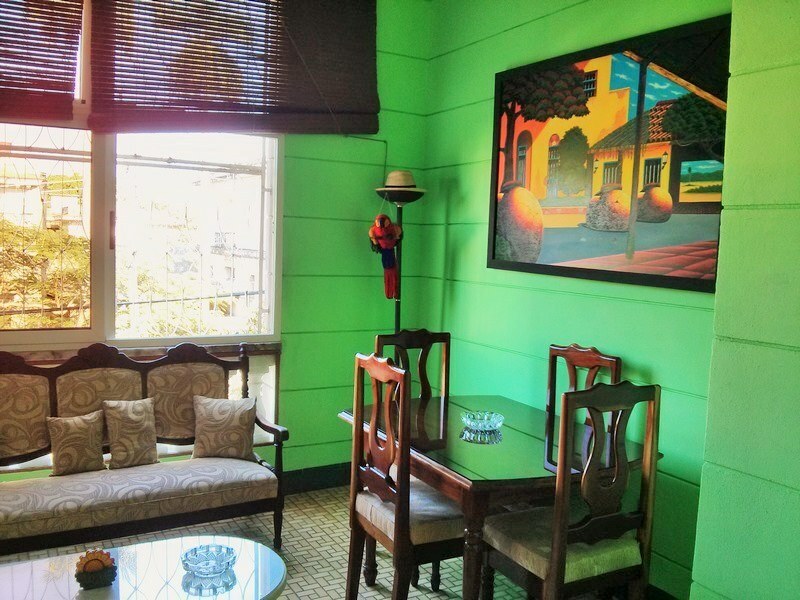 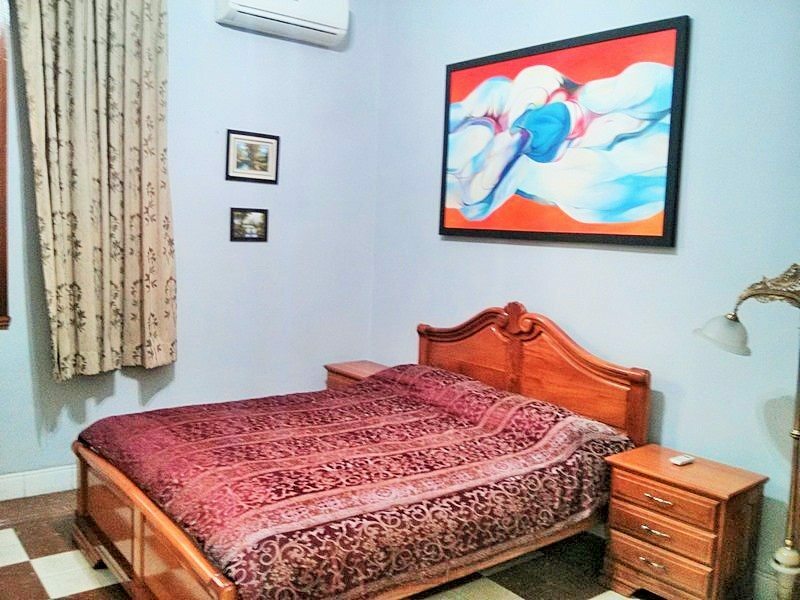 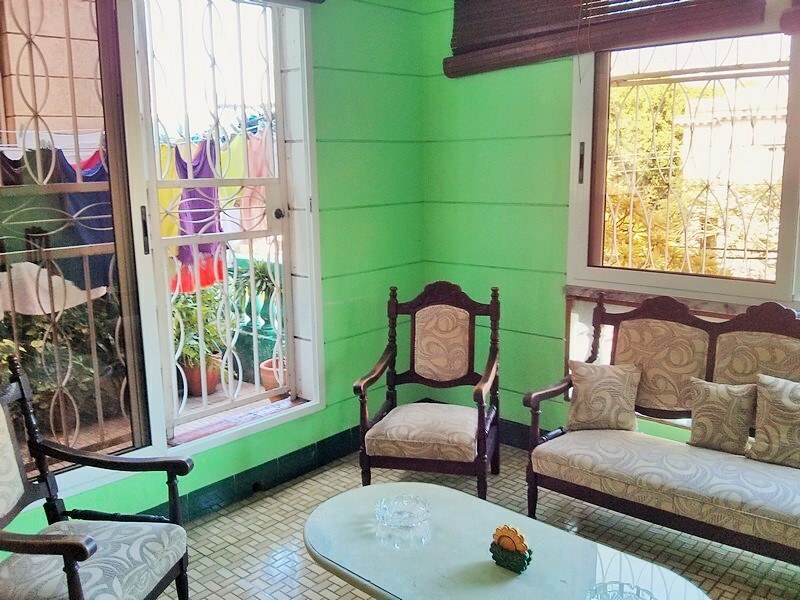 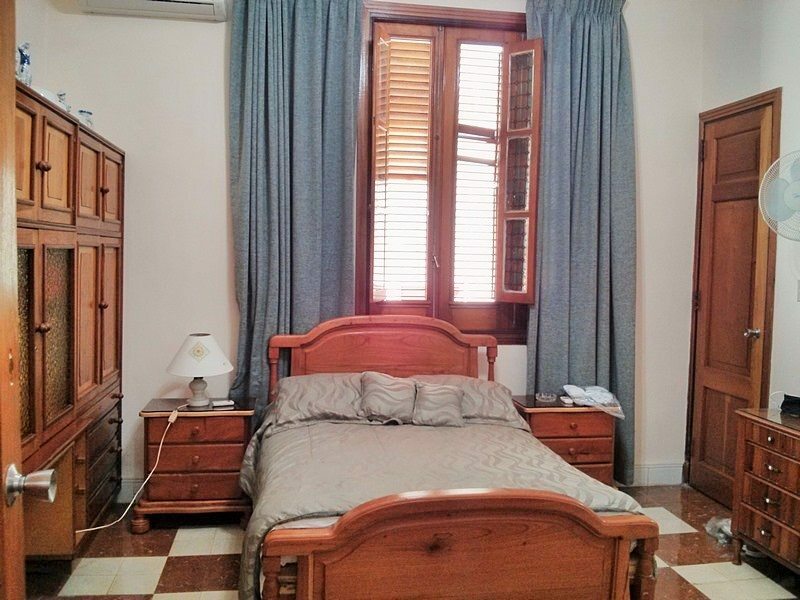 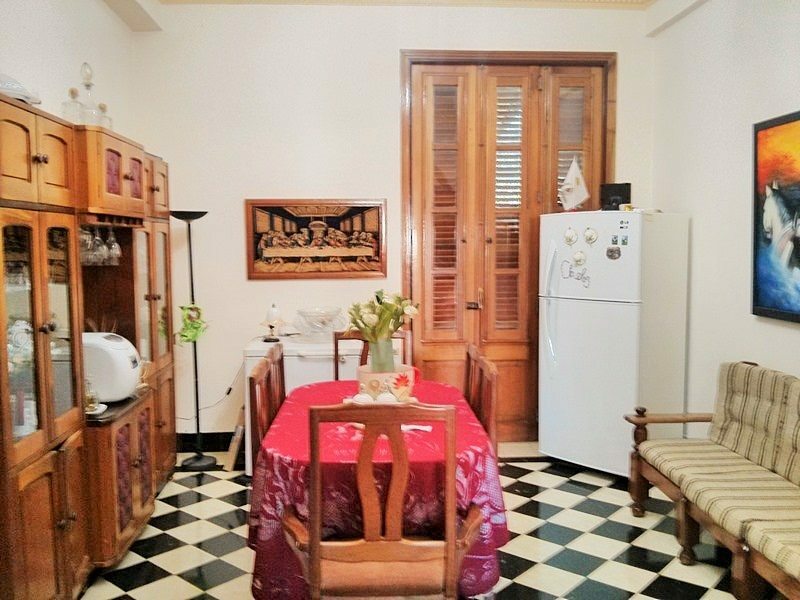 The casa particular is located about 5 minutes walking to the famous La Rampa Street and 10 minutes walking to the Habana Libre Hotel in downtown Vedado. 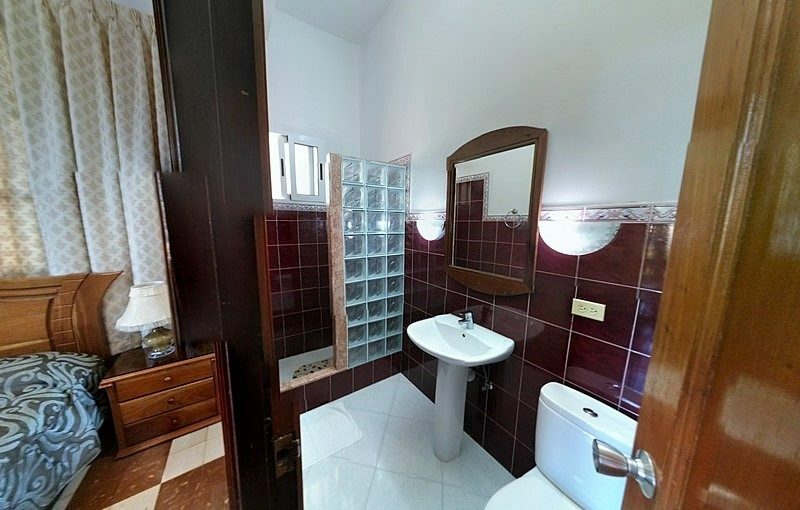 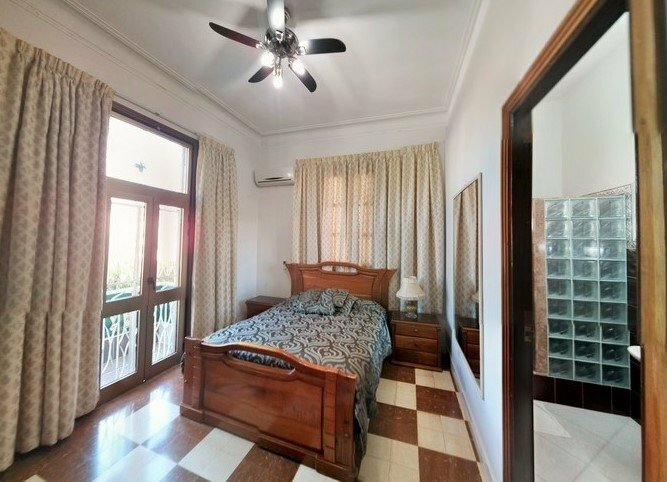 The casa particular offers 3 large bedrooms, each with their own en-suite bathroom and modern, silent air conditioner. 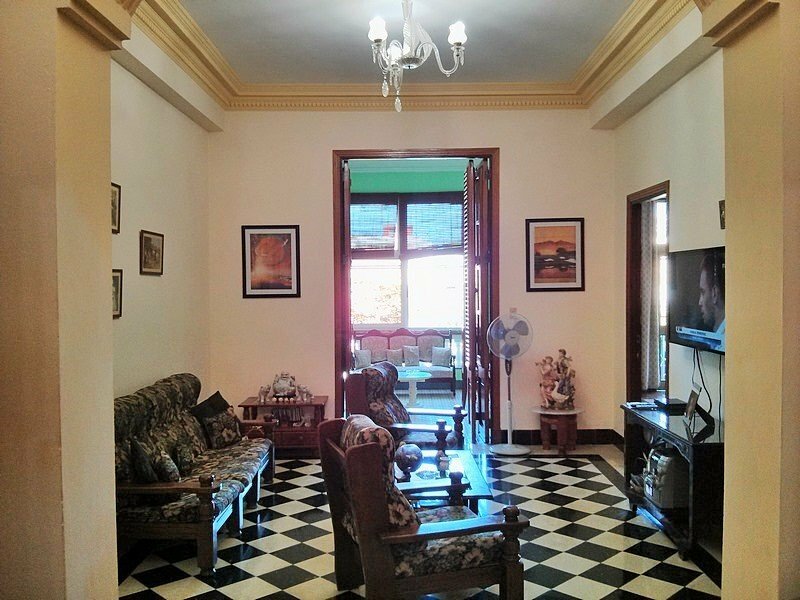 There is a huge living room and dining room in the casa, as well as a terrace. 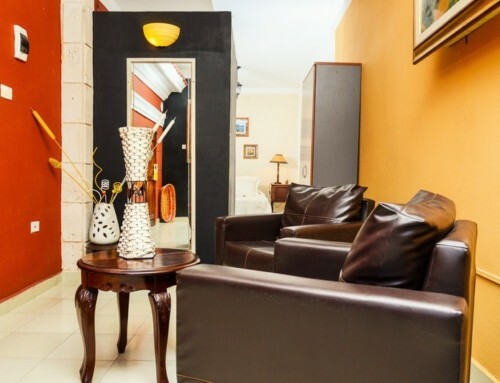 Guests receive the keys and can come and go as they want. 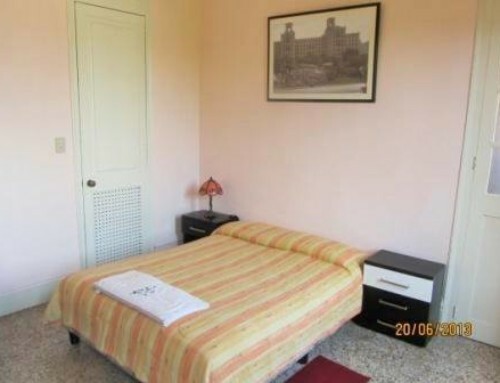 The landlord lives in an adjacent apartment and gives his guests complete privacy, but is available to answer questions or to assists in any way possible. 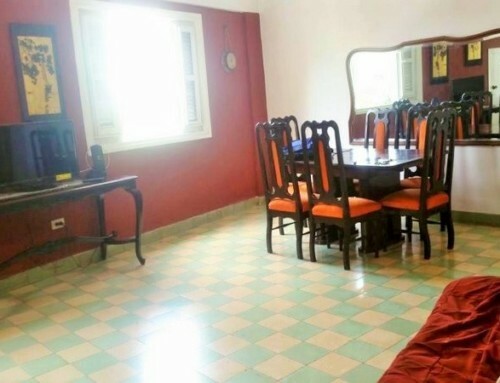 Many meal options are also available. 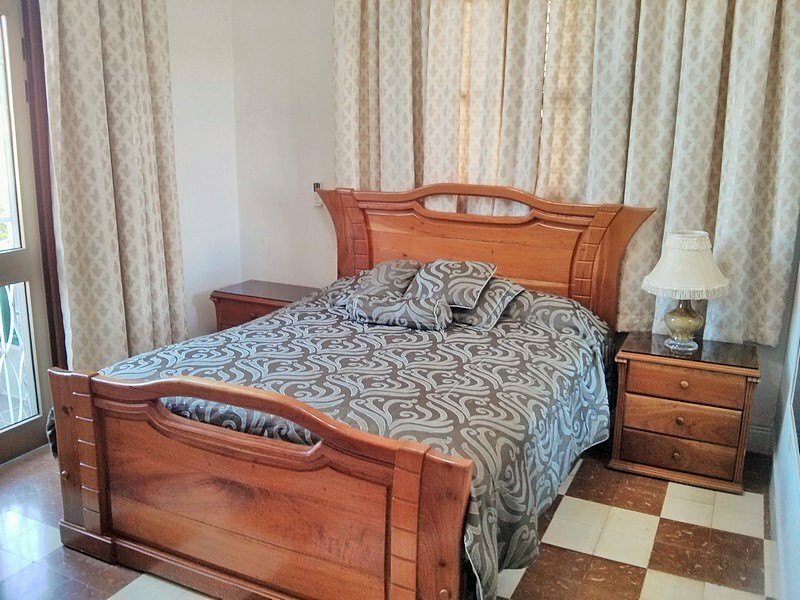 Price: 35 to 40 CUC per room, per night. 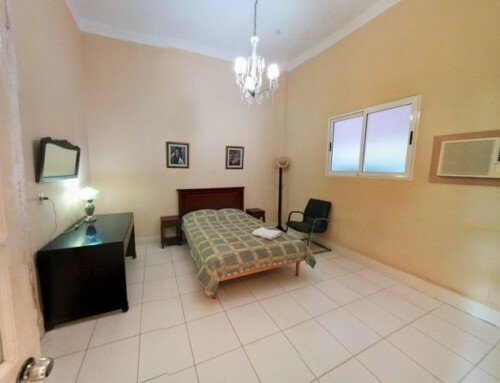 Deals available if you rent the whole apartment. 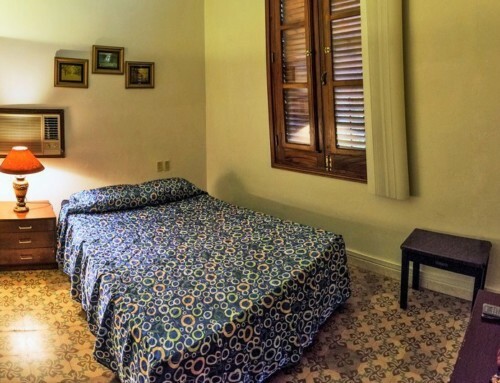 Reserve Casa Particular Guido right now, or ask the landlord a question!